Contributing editor for HELLO! 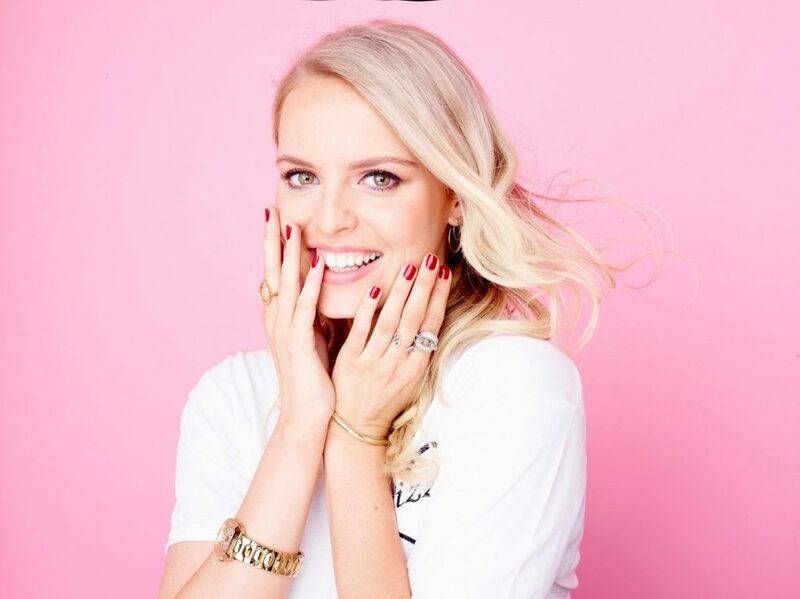 Fashion Monthly, Alex Light is an upcoming fashion, beauty and lifestyle blogger who began her passion for the social media realm by posting regular ‘outfit of the day’ Instagram’s of her favourite outfits. Her informative yet personable blog followed shortly afterwards, telling the tales of her minor-bordering-on-serious shopping addition and love for the latest threads and beauty buys alike. Alex is a real advocate for embracing beauty for what it is and who she is on a daily basis.